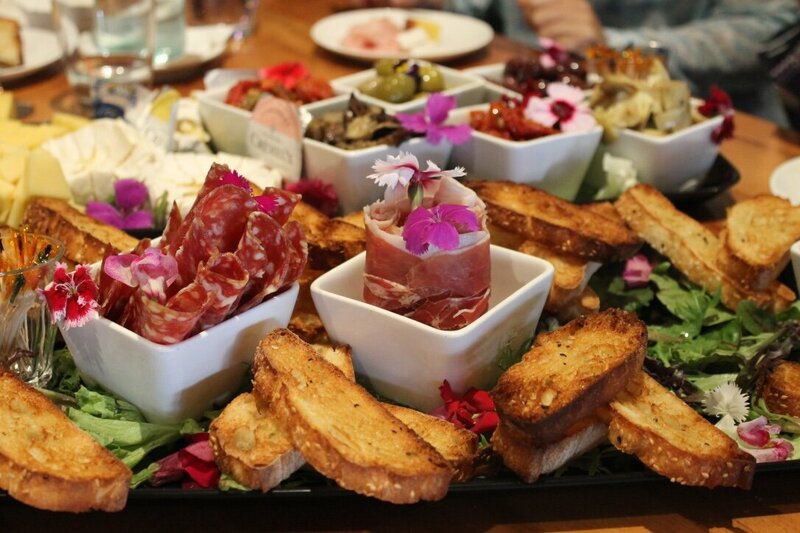 The following review was written by Gold Coast food blogger Liz from Travelling Table Tales. Living in a beautiful tourist destination is an interesting experience. Walking on stunning beaches, interacting with people from all over the world, offering to take a lot of pictures on iPads and never quite knowing what to expect every time I leave the house are just some of things that have become part of my daily life. The Gold Coast do lifestyle well. There are constantly events and shows happening, information is readily available about different adventures that you can go on, and people here value that having time to take time out is exceedingly important. And then there’s the food. This place is honestly a foodies dream. 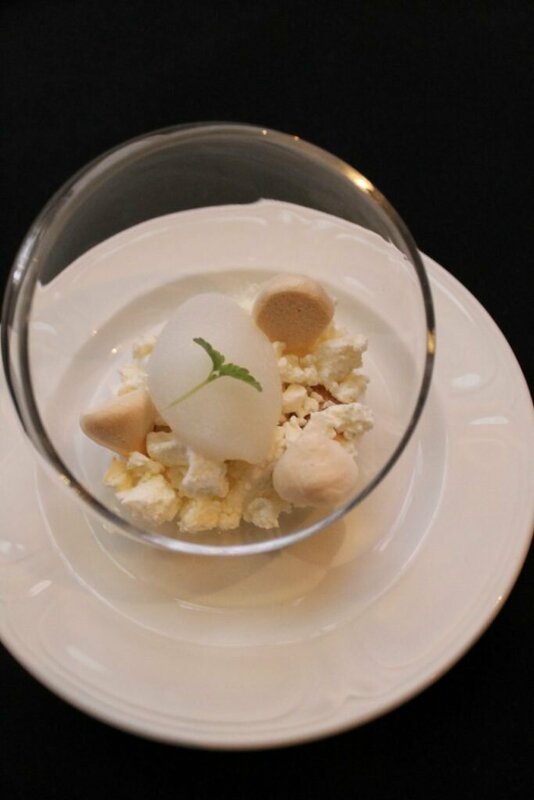 The available produce and dining experiences on offer are amazing. Whatever cuisines, flavours or dietary requirement you need catered for, I promise you will be able to find somewhere within 20 minutes. The only problem? Choosing where to go. 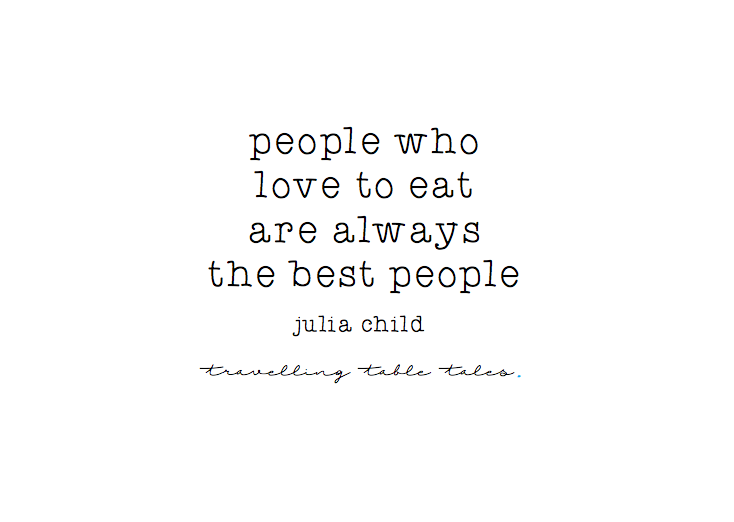 If you ever drive around the Gold Coast with me, or even talk to me about dining out, you would know that I have a long list of places that I want to try that seems to grow faster than I can keep up with. A few weeks ago my Mum and her friends came to the Gold Coast for a girl’s weekend. Although it was technically a weekend to train for a big 10km charity walk, there was always going to be a lot of food involved. 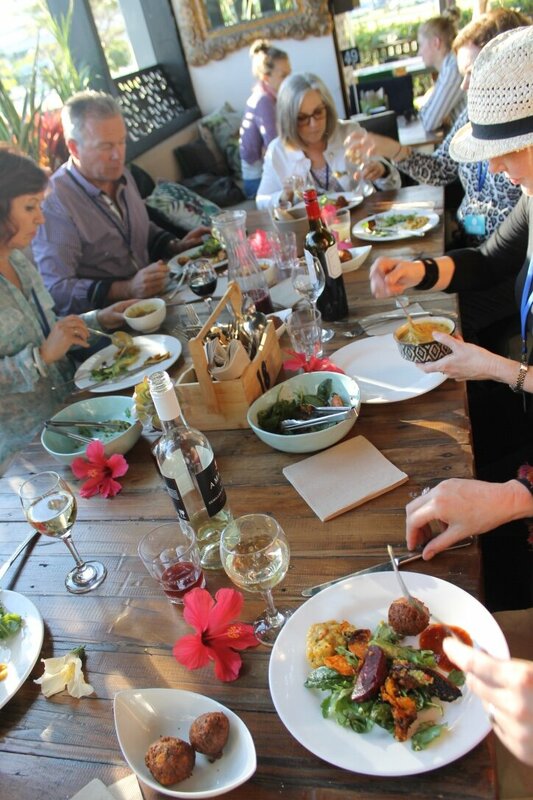 It was this same dilemma of not knowing how to choose from the myriad of places on offer that led one of her friends to find Gold Coast Food and Wine Tours. After hearing Mum rave about the experience on the Burleigh Heads tour (she even signed up to Trip Advisor to leave a review), I needed to check it out myself. Now that I have been on the Broadbeach tour, I know exactly why she loved it so much. Gold Coast Food and Wine Tours was recently established by the lovely Karen, who has worked in the food tour industry for the last few years, after she discovered a much-needed food tour gap on the Gold Coast, in spite of its incredible food and scene. 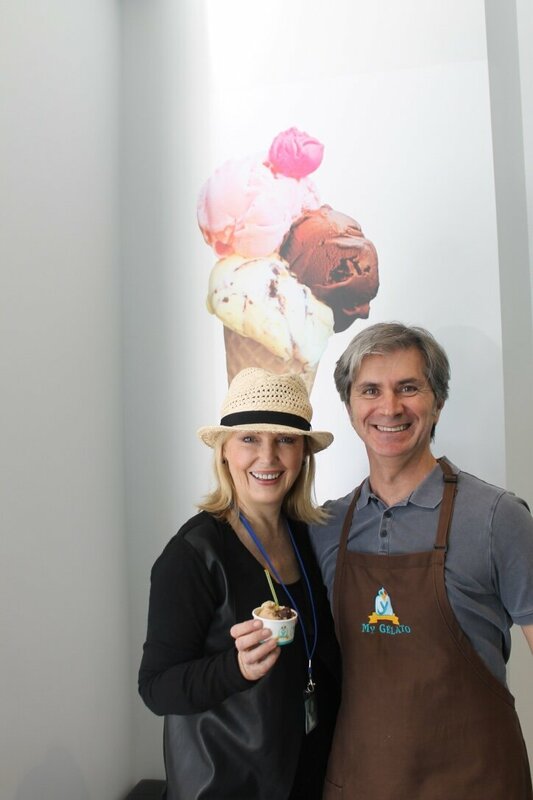 Karen’s passion for food and the Gold Coast shines through and her exceptional taste and enthusiasm is infectious. On the tour, we visited 6 unique venues in the bustling heart of Broadbeach. From unlimited tastings of Gelato made by an Italian man with a degree in making Gelato, authentic woodfire pizza, vegetarian food paired with stunning wines to a lemon lime and bitters dessert paired with smoking cocktails in an exclusive degustation restaurant, this tour honestly catered to everyone (foodies and non-foodies alike) and opened my eyes to places that I probably would have looked over had I been out with friends. Plus, you get to meet and share stories with amazing people who share a common love. Given the amount of food and wine (it’s lunch, afternoon tea, dinner and then some), the tour was exceptional value for money and such a fun afternoon out. You can even book private tours for Hen’s nights, staff outings or any other celebration. 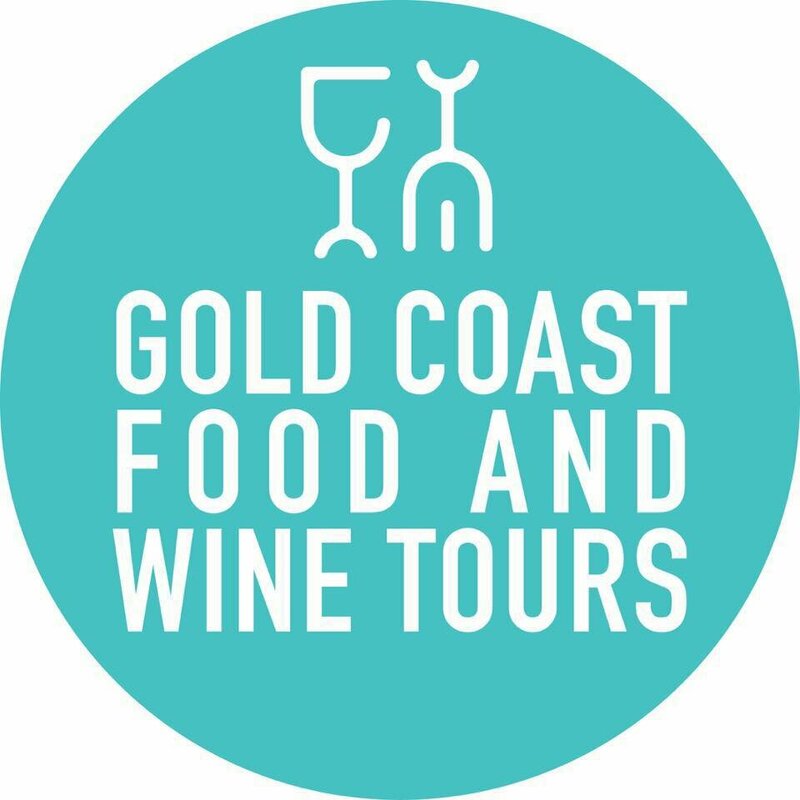 If you want more information, visit Gold Coast Food and Wine Tours on their website or Facebook. I’m already planning my next tour. Exploring different places is an amazing experience we could make. Meeting different people is an extraordinary experience in your life. I am sure that tourists will thoroughly enjoyed their stay in your place thanks for sharing.